Spaces promote retailer's home collection. John Lewis & Partners has commissioned five designers to create a series of interactive living room installations at its flagship Oxford Street store to promote its home collection. The idea follows research conducted by the retailer into how people use their living spaces. The survey found that, of the 3,409 shoppers surveyed, more than half of them spend the most of their waking time in their living rooms – nearly twice the number of people who spend the most time in their kitchens. In response, John Lewis has created five living room spaces, each with a different look and feel. They were designed by artist Morag Myerscough, The Happy Newspaper editor Emily Coxhead, The Geffrye's home director Sonia Solicari, London DJ and TV presenter AJ Odudu and John Lewis partner and home design stylist Jacqueline Dalgarno. Each space will host events and workshops. 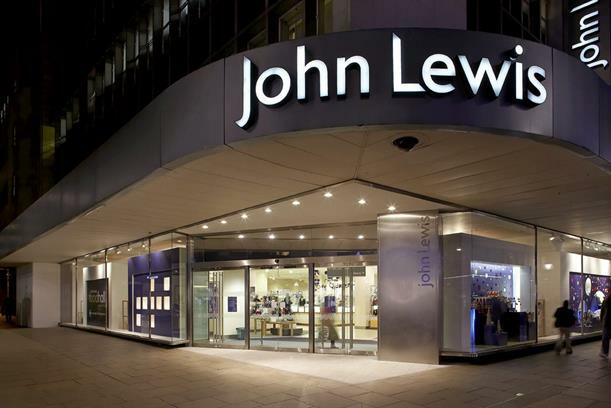 Meanwhile, John Lewis is running a series of living room-themed events across stores in the UK on 28 March, including at its Peter Jones branch in London's Sloane Square. Consumers are being invited to attend the free events so that they can view the latest home range, enjoy a glass of prosecco, take part in a prize draw and join in with an interactive game demonstration from Clarendon Games. John Lewis will also host a range of demos, from smart technology products to flower-arranging, while fragrance brand Neom will lead a scent discovery workshop where consumers can have a mini massage using its Intensive Skin Treatment candle and Wellbeing Pod.